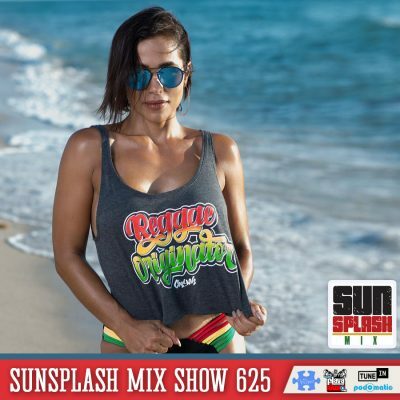 This mix features some fresh new reggae selections from Kabaka Pyramid, Keely Keyz ft Sean Paul, Tekno, Cali P, Rygin King and more! 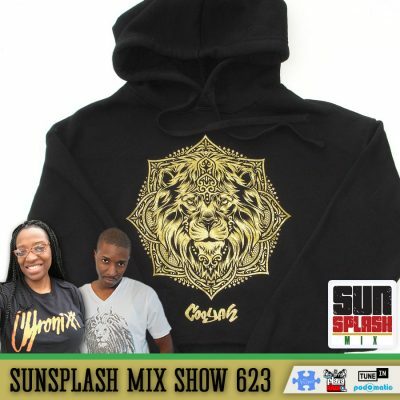 This mix features some fresh new dancehall selections from Hood Celebrityy, Ding Dong, Chris Martin, TeeJay, Tifa, Vybz Kartel, Stefflon Don, Chip ft Kranium & Maleek Berry and more. 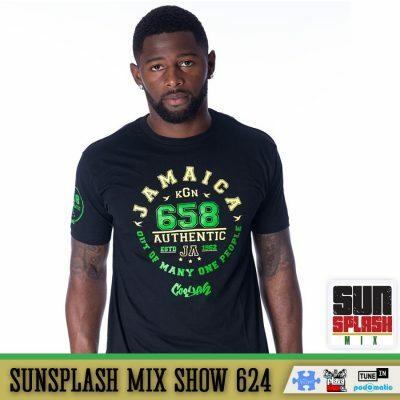 This mix features some fresh new dancehall selections from Bramma di Gorilla, Raine Seville x Layla Rei, Jane Macgizmo, Akeem ‘Shortboss’ Smith, I-Octane, D Major, and first woman of Dada Son Entertainment, Kaylan Arnold!